Insomnia’s Spider-Man has to be among the most highly anticipated games for 2018, and it definitely looks like it’ll be one of the highlights of the PS4’s library in the coming year. 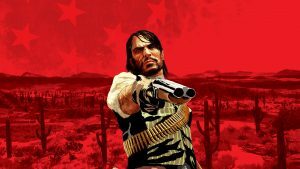 However, when an extended gameplay video was shown off for the game at E3 earlier this year, some people weren’t happy too happy with what they saw. 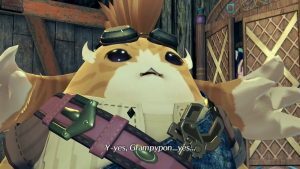 On the basis of the gameplay footage, it looked like the game was over-reliant on QTEs and overly scripted set pieces, rather than being a completely free-form open world title. However, it seems like those were false assumptions. Sony boss Shuhei Yoshida took the stage during last night’s PSX event, and he spoke about several titles, among which was Spider-Man as well. 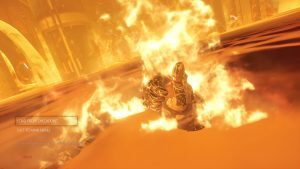 Yoshida confirmed that the gameplay footage shown during E3 may have looked like it was heavily scripted, but it actually isn’t. 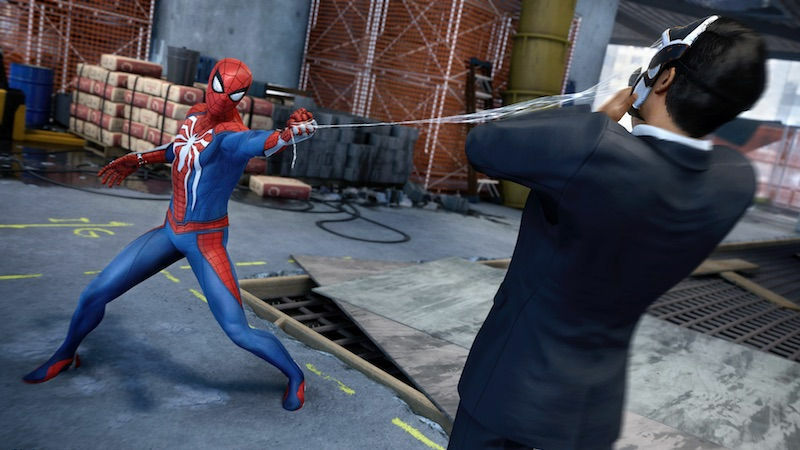 Yoshida revealed that the same set piece in the game can be tackled in a variety of different ways, and that Spider-Man will be a proper open world title. That’s very encouraging to hear, and it’s good to see that the once criticism people have had with the game in the build up to its launch may not be all that relevant. Of course, it remains to be seen just how much truth there is in Yoshida’s words, but it’s looking good right now. 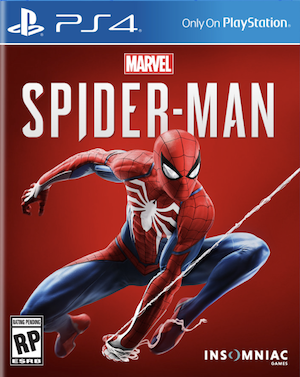 Spider-Man launches in 2018 exclusively for the PS4. Stay tuned to GamingBolt for continued coverage on the game.